Your first thought on this action might be, “Why do I have to do that? Do you know how cold it gets in Indiana in the winter?” The short answer is: Yes, we do. While it is not so fun to have to walk further than the patio in the snow and muck to get wood for the fireplace, keeping your wood pile in an area of the yard where people rarely go will help reduce the blacklegged tick population around your home. By moving the wood further out, you are also relocating the mice that like to hang out in those piles. And, mice are the primary carriers of Lyme-infected blacklegged ticks. The thing about blacklegged ticks is that they are not terribly adventurous hunters, and they can’t fly or leap. This means that they are very dependent on being carried by the hosts that they feed on from one hunting ground to another. 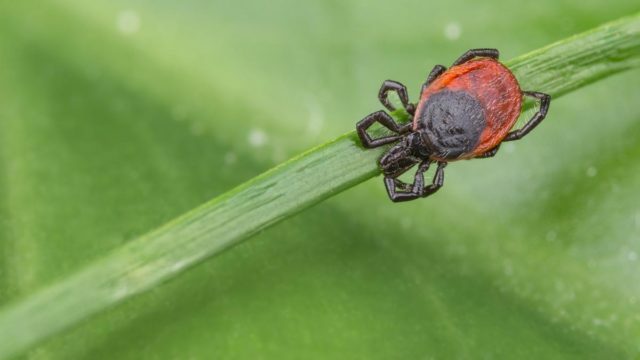 So, if you remove a rodent host by relocating its favorite wood pile hiding place to a lower-traffic area of your yard, you will also further reduce your chances of encountering blacklegged ticks in the recreational spaces on your property. 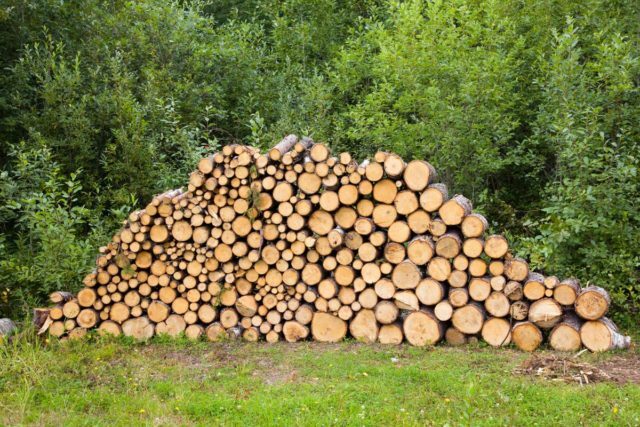 You could even take a few more preventative steps by making sure that the new wood pile is stacked neatly and its new location is as dry as possible – which would further discourage mice. Also, consider inserting Tick Tubes into the new wood pile. While these will not discourage mice from frequenting your wood stack, they will turn the rodents into your tick control allies. Finally, when moving an established wood pile from one location to another, remember to follow the protocols for Before Going Outdoors and After Coming Back Indoors.